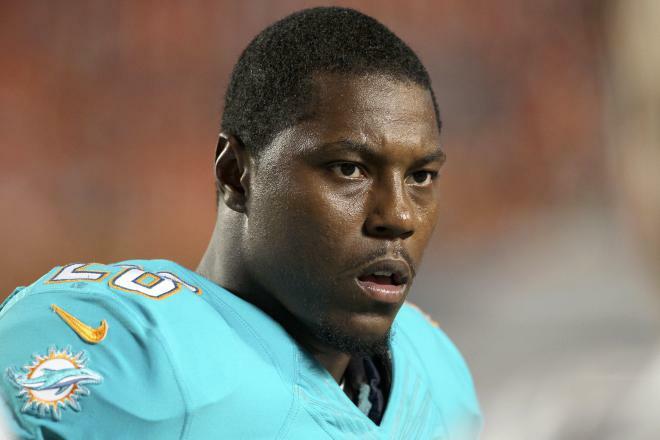 Knowshon Rockwell Moreno (born July 16, 1987) is an American football running back for the Miami Dolphins of the National Football League (NFL). He was selected 12th overall in the 2009 NFL Draft by the Denver Broncos. He played college football at the University of Georgia.